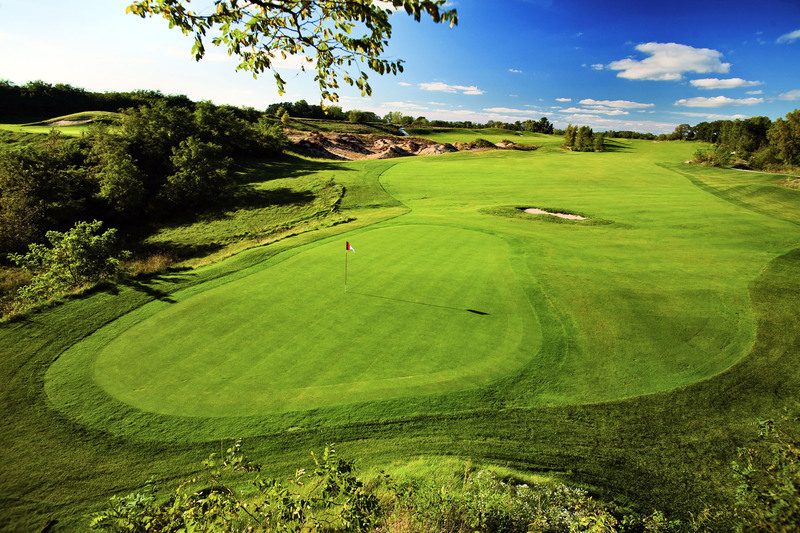 Built as part of the Wilderness Resort in the famous town of The Dells, WI, Wild Rock is a blend of three distinct landscapes. 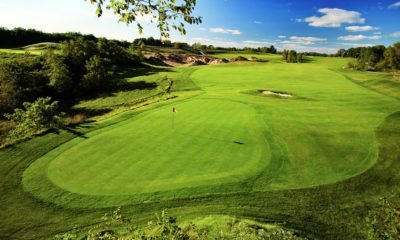 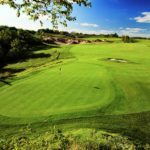 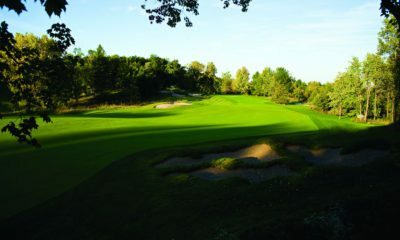 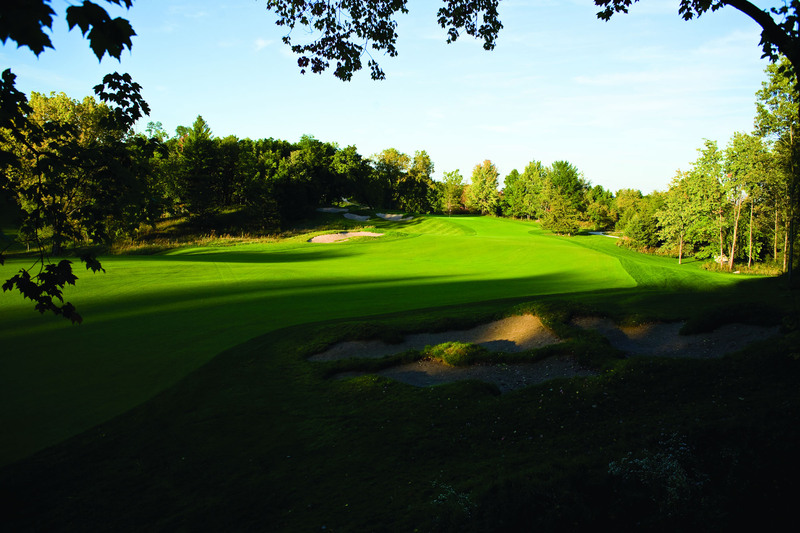 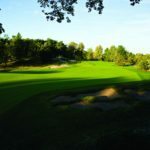 Forested areas, an old quarry and, of course, the Dells' famous sandstone ridges were utilized to create a fun and memorable round of golf. 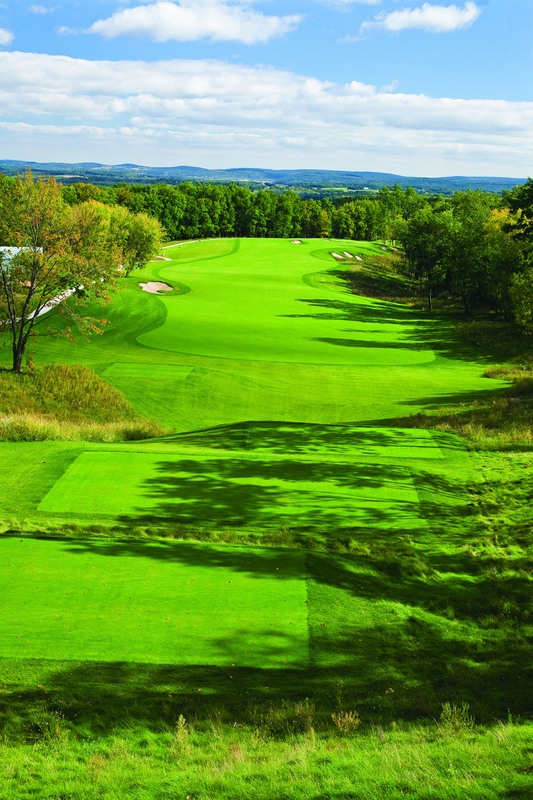 The 18-hole, par-72 public facility, which opened in 2008, features 7,414 yards of golf from the longest tees. 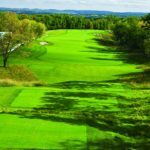 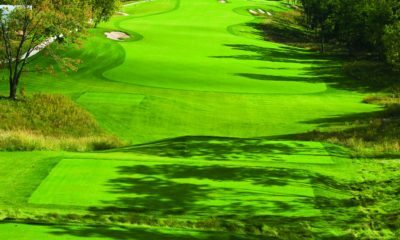 Golfers will enjoy the many fun aspects the course has to offer, including undulating greens, precipitous elevation changes and miles long vistas across the bucolic countryside.